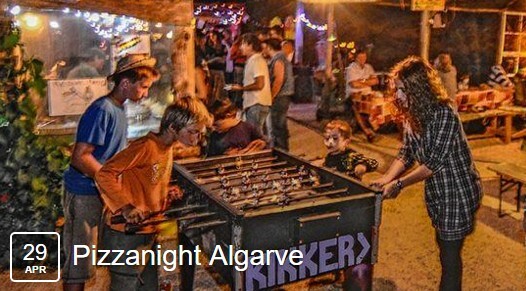 Come an join the next Pizzanight in Tojeiro! Pizza all you can eat, lasgane, waffles and cakes, hot and cold drinks, beer, medronho, live music and DJs till the morning! Pizza, lasagne, waffels and cake for you!